Nobody said looking your best was easy—putting on make-up and styling hair takes time and skill. 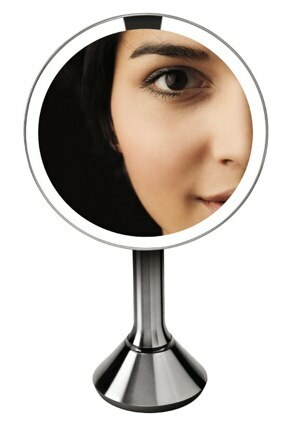 But there are new beauty gadgets that make the process faster and easier. 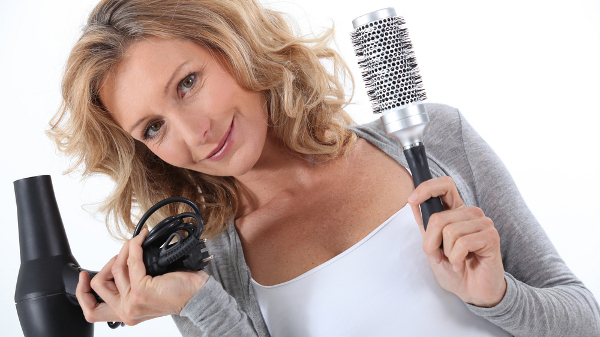 Whatever you do, don’t call the MiraCurl a curling iron. 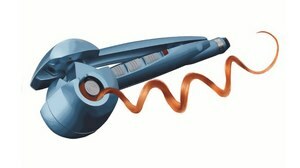 This professional curl machine goes way past that tedious status, using a brushless motor to automatically pull sections of hair into a rounded compartment, then releasing them into perfect curls. The tool lets you control the temperature of the nano-titanium chamber, which can reach up to 450 degrees Fahrenheit, then personalizes your styling further by time (longer for tighter or shorter for looser curls) and curl direction. And don’t worry, it won’t let anything overcook your locks — a signal alerts you when it’s time to roll out. For most of us, flawless skin isn’t easy. So why not trade foundation and powder for this slick airbrush system? 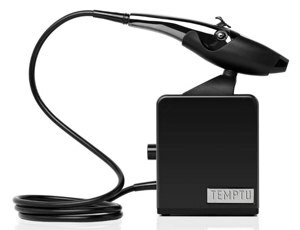 The Temptu system is compact and simple to use. Just insert makeup pods for skin tone, blush or highlighter to build lasting coverage and a flawless face in minutes. Heading to work? Opt for something sheer. Dancing the night away? Go for total coverage. No matter what you decide, you’ll never have to mess with annoying sponges or cakey powder again. Put down that painful-looking eyelash contraption and pick up this svelte, futuristic accessory from Panasonic. No pinching, no tugging and absolutely no pain will come from this magic wand-like curler, which combs, curls and separates each lash individually. The built-in indicator alerts you to when it’s ready to use. A single AA battery delivers 42 minutes of use. 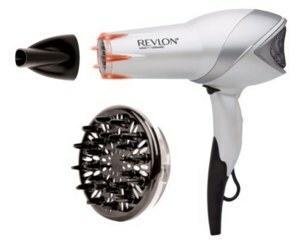 Cut down your hair drying time by as much as half with this tech-savvy hair dryer from Revlon. Using infrared heat to quickly dry hair from the inside out, it promises a softer, shinier mane and a stunning lack of frizz from an infusion of ions during each use. It comes with two heat and two speed settings, as well as a diffusor and concentrator attachment for more targeted styling. I actually put natural light LED bulbs in my bathroom vanity for that same reason. Just switched them out last month and so far so good.